​​Today we are wrapping up our advent series with a look at Joy. The expectation in our society is to be full of Joy is this time of year. What are the things that kill our Joy? Join us as we look into some ideas we often don’t recognize that keeps us from fulfillment in our lives. This week we begin our advent series. Advent is a word that means “coming” and has been a practice in the church since the 4th century. We often don’t use the word advent in our everyday speaking but the idea of what someone brings when they walk in the room. Join us during this special season! 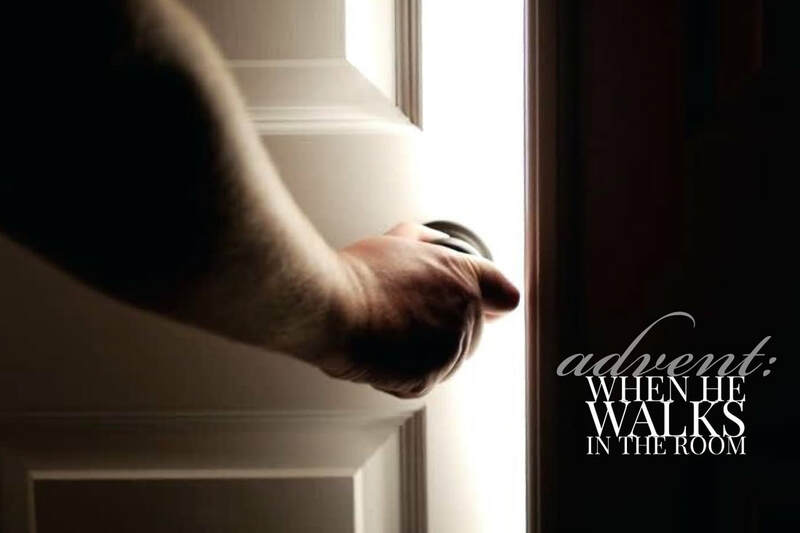 ​We continue our advent series this week starting in Isaiah 9 and jumping over to John and Luke. We see from a number of Biblical writers the idea of Jesus being the light and we explore what that means for us today. We also have a special guest share for a few minutes about a profound experience they had with Jesus. Join us as we walk together through the advent.